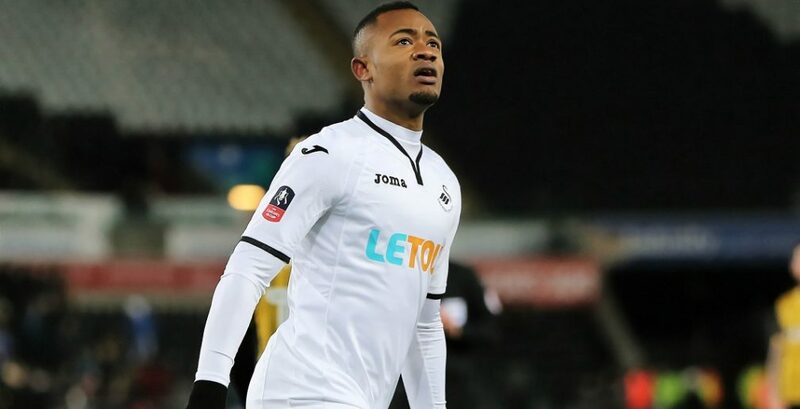 Black Stars forward Jordan Ayew has been voted Swansea’s player of the season by his teammates at the team’s end of season awards on Wednesday night. 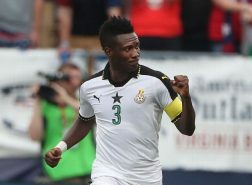 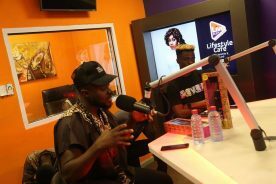 The Ghana international has been in terrific form for the team which has seen him at the forefront of their fight against relegation. 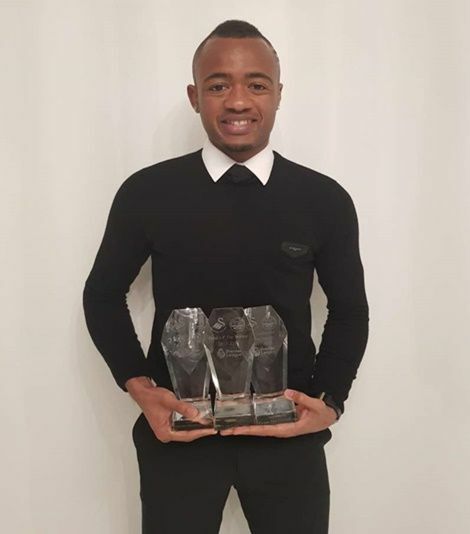 He also picked up the award for the club’s top scorer with 11 goals in all competitions so far and the goal of the season award for his wonderful solo goal against Wolves in the FA Cup. 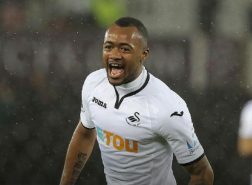 Swansea are currently just two wins away from securing their safety in the league, and Jordan is expected to play a key role in their quest for survival. Jordan joined the Welsh club last season from English Championship side Aston Villa.